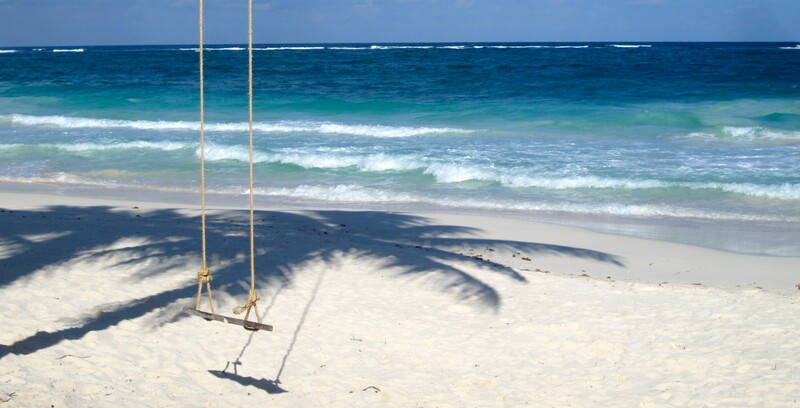 The US Labor Department recently released findings that one out of every seven workers does NOT take paid vacation. If you think that’s crazy, that’s because it is. There was a time when vacation was the silver lining of working for the man but, apparently, no more. This once sacred cow of an employee’s time has morphed into busyness as a badge of honor. 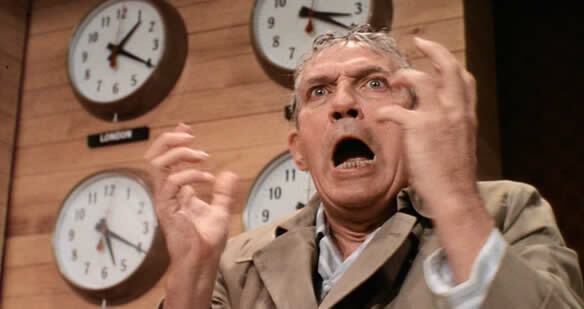 Like a scene out of Network, I keep excepting people to throw open windows and scream, “I’M MAD AS HELL AND I’M NOT GOING TO TAKE IT ANYMORE.” but the silence is deafening. Network, the film whose famous line could be a rallying call for folks to take their paid time off. Say what you will but this all started with laptops and cellphones. The insidious lamb to the slaughter takeover of our lives from “smart” devices and constantly being plugged in got in the way of real living. It obliterated the separation between church and state. We’re in a wired world where we are constantly “on.” Once out of the office, some folks have a hard time disconnecting and some managers and office cultures expect a live line at all hours. These days it’s not uncommon to hear coworkers who do go on vacation tell the office that they’ll have their phone with them. What the sound of the ocean isn’t entertaining enough for you, you must have your cell phone? Why would employees entitled to paid time off not take it? For some, it’s a case clear case of climbing the corporate ladder, company dedication, being a good worker bee, and getting the gold star. Some are so freaked out by the amount of work they have that the thought of taking vacation is stressful. For others it’s guilt (about what I have not idea), or fear of losing their job, or being afraid of the boss. Speaking of bosses, is there nothing worse than a boss who calls you while he or she is on vacation? Vacation for you is vacation for me. The operative part of that word is “vacate.” It’s like the boss who goes on maternity leave but doesn’t leave—it’s sheer craziness. And here’s the really sad part. A 2013 survey by Oxford Economics found that 13% of managers are more likely to promote workers who don’t take vacation days. That’s real nice. Another side effect of not taking vacation: heart problems, poor morale, and most likely not that fun to live with or be with. Not surprisingly, the study found that employees who do use their vacation time are more productive and less stressed out. So why would you want to promote someone who is overworked and stressed out? 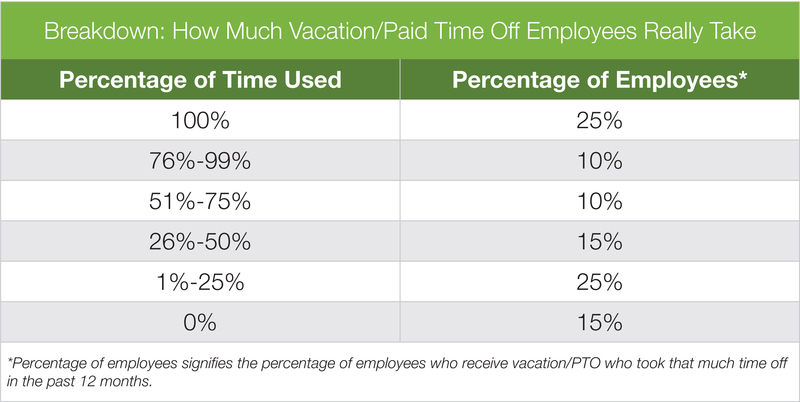 The benefits of taking vacation benefits everyone. And here’s where the travel agency and industry has a shot. Everyone knows the Got Milk ad campaign. 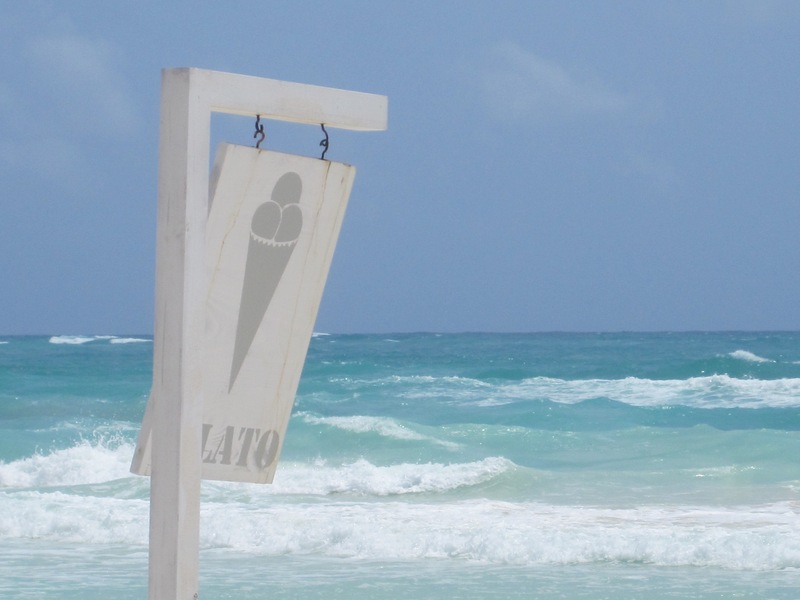 Why not…Got Vacation? There won’t be white moustaches but the creativity around that tagline is endless and could wrap itself around the planet several times over. When it comes to people who can’t disengage from work, a friend of mine says, “No one ever spent their last breath saying, ‘I should have spent more time at the office’.” On that note, no one should end up on a hospital bed saying, “I should have taken my vacation days,” but that’s what’s going to happen because it’s turned into the American way. Can’t we take a page out Europe’s book on this one? It’s August and if you haven’t used any of your vacation or holiday time yet, do yourself a favor and take it. Summer’s not going anywhere but hopefully you are. And that goes for the rest of the year. Use it or lose it because that’s probably your company’s policy anyway. If you need any more encouragement, this might give you the push needed to call a travel agent, take a staycation, get out the roadmap, or get off the grid. Whether or not he’s your cup of tea, his humorous take on taking vacation is spot on. Click here and fast forward past New Rules to the closing monologue. This entry was posted in Uncategorized and tagged Employee Confidence Survey, Glassdoor, Oxford Economic, paid vacation, travel agency, Travel Agents, travel industry, vacation, vacation days on August 22, 2014 by portsarecalling. The Grand Canyon—Keeping It Real. The first time I visited the Grand Canyon, it was in the mid-90s. Some colleagues and I were in Phoenix for a company meeting and had 24 hours to kill before it kicked off. There were five of us, and one rental car, so we decided to head to Sedona. Once there we went horseback riding, bopped around the town, ate and contemplated the beauty of this destination. Over icy bottles of beer, we were feeling groovy and the last thing we wanted to do was return to Phoenix. I mentioned how I’d never seen the Grand Canyon. That night we found ourselves split up between 3 bunk beds in one room of a hostel in Flagstaff, Arizona. 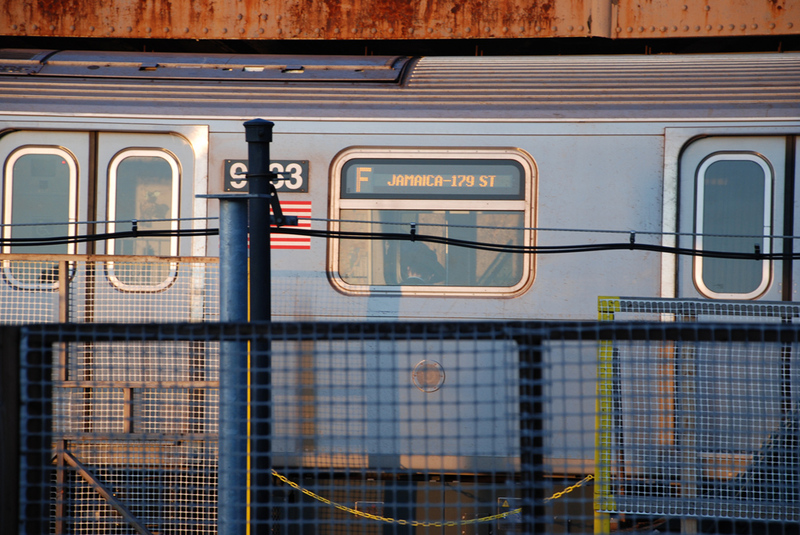 It was cheap and we were cheerful and all charged up for our renegade getaway from the claws of a corporate meeting. It felt like camp as our company of two women and three men giggled, whispering tales in the dark until we drifted off to sleep. Early the next morning we hit the road, three in the back and two in the front. But one of our gang was itching and scratching. He’d had a bunk all to himself and was convinced he had bed bugs. Someone turned the radio up and when signs for the Grand Canyon began appearing, I forgot everyone. With the exception of a few cars, the parking lot we pulled into was pretty empty. Which way to the canyon, I asked one of my travel companions who’d already been. “It’s right there,” he said pointing over my left shoulder. And he was right, it was right there. How this glorious force of nature, so all-encompassing, so massive, so breathtakingly, incredibly, jaw-dropping, out-of-this-world, awesomely obvious natural work of art couldn’t have immediately captured my attention bewildered me. Looking back, it’s like being on safari when all of a sudden an elephant appears out of nowhere, without a sound. How is that possible? We only had two hours and I sat on a rock ledge on the South Rim staring into the abyss of this natural wonder and the Colorado River that formed it. As the sun rose, the orangey-coral, multi-colored striations that paint the canyon walls changed. Birds flew through its corridor, soaring high and low and I envied their view. The Grand Canyon is humbling. It is also compelling and I almost wanted to throw myself in. It is an all out force of nature and it truly is quite grand. Every once in a while my eyes drifted and I saw visitors doing the same thing as me. Cameras came out but mostly people sat individually or as couples, losing themselves in the canyon’s vortex. There is no past or future when you are in a space like this, it is nature’s cathedral and she has your undivided attention. Since then, I’ve revisited the Grand Canyon several times and it is always a unique experience. I’ve hiked down into it, staying overnight in the Havasupai Indian village (a bit depressing) and swam in Havasu Falls (gorgeous). The North Rim of the canyon is my preferred side. It’s less accessible which is probably why I like it, but no matter what vantage point you view it from there’s not a bad seat in the house. And there’s no sunset like a Grand Canyon sunset. New age and woo-woo stuff aside, it is most certainly a spiritual experience. 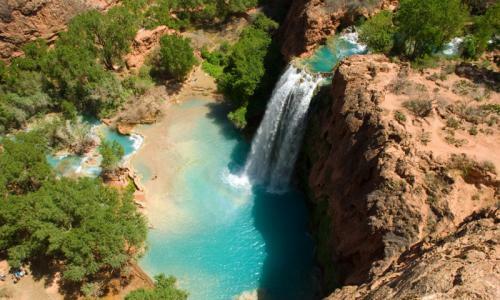 Bird’s eye view of Havasu Falls. So last week when I read A Cathedral Under Siege, it invoked the question for me—do we have to ruin everything? If you’ve ever visited the Grand Canyon than it’s a must read. If you’ve never visited this geological wilderness wonder, it may inspire you to experience it. The article is written by Kevin Fedarko, whose book The Emerald Mile: The Epic Story of the Fastest Ride in History Through the Heart of the Grand Canyon, was featured on PortsAreCalling last year. As a guide in Grand Canyon National Park, this man knows more than a thing or two about this natural monument and the havoc that two development projects underway will wreak upon it. One is the construction of a residential and community center just two miles from the South Rim’s entrance. 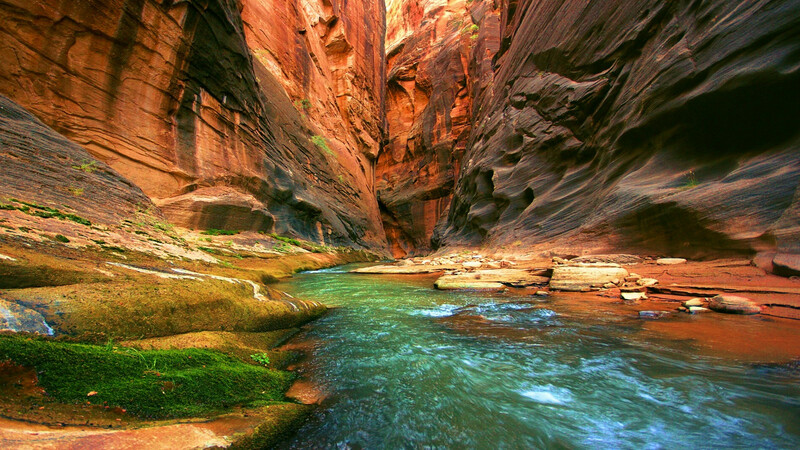 Development requires water, which requires tapping into wells, which basically means tapping into the delicate balance of nature connected to the Grand Canyon. The other project is the proposed construction of a tramway that would descend into the canyon, as well as an elevated walkway, an amphitheater and a restaurant. The tramway would provide access to 4,000 plus visitors a day. This kind of heavy traffic equals congestion, pollution, destruction, and ultimately desecration. I ask again, do we have to ruin everything? 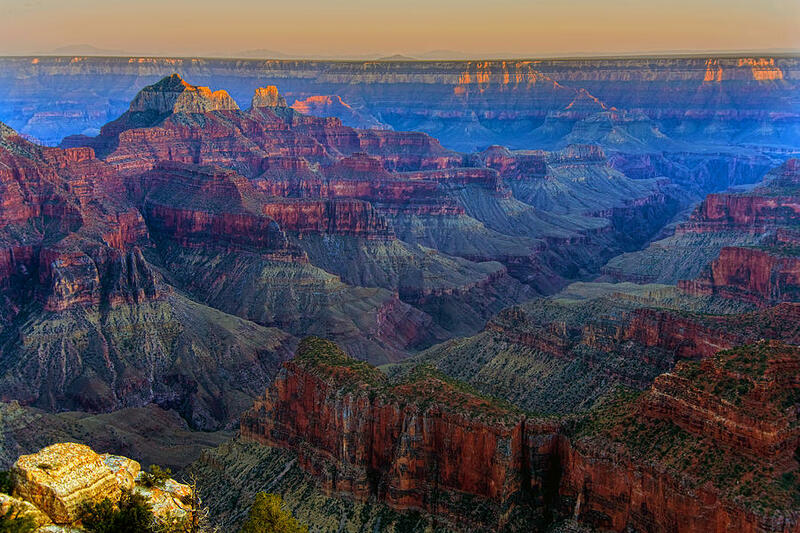 If you care about places like the Grand Canyon, there’s something inherently wrong about that. But there may be something reaffirming about it, too, because these threats call upon us to reassert our conviction, as a nation, that although wilderness is an asset whose worth may be difficult if not impossible to quantify, without it, we would be immeasurably poorer. This entry was posted in Claudia's Trips, Uncategorized and tagged Arizona, Flagstaff, Grand Canyon, Grand Canyon National Park, Havasu Falls, Havasupai Indian Village, Kevin Fedarko, North Rim, road trip, South Rim, the Grand Canyon, Travel on August 14, 2014 by portsarecalling.